HDI technology including Rigid and Flex-Rigid Printed Circuit Boards with blind vias, buried vias, blind micro-vias, copper filled micro-vias, resin filled vias, stacked vias, sequential build-up, buried resistance and buried capacitance. 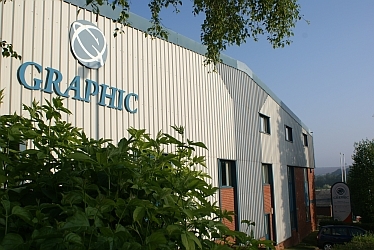 The Graphic Group serves high profile customers across the world in the Defence and Aerospace, Medical, Broadcasting, Space and Industrial/Automation markets. Supplying high technology, high reliability quality products in small to medium volumes from our facilities in UK, United States and China. Graphic is an expert at prototyping and developing new "first to market" products. With facilities in the UK, United States and in China for medium to large volume production, the Graphic Group is able to offer the complete service from Application Engineering support to volume PCB manufacture.